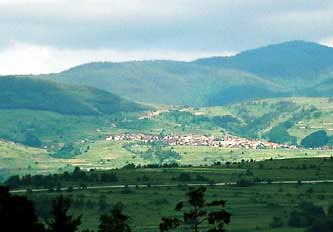 Nova Mahala is situated with a magnificent panoramic view, along the northern slope of the western Rhodopi Mountains. Above the Old River, Nova Mahala is about 1150 m above sea level, 8 km east of Batak. Through the town runs the Novamahalaska River, which diverges into two branches, the upper and lower. 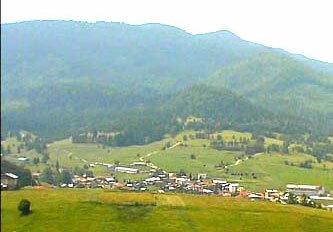 The village is a contemporary Rhodopi settlement, serviced with all the major utilities from the Municipality of Batak. In the center is the Municipal building, primary school, cultural center, a sports hall and mosque. Antiquities, preserved in the ground, the beautiful natural locals, and the hospitality of the local people are the foundations of tourism in the village.